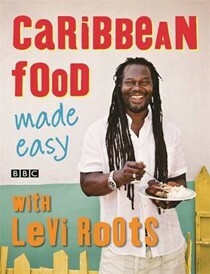 Levi Roots of Dragons' Den fame is a cook, entrepreneur and musician and his rise to fame is one of the UK's most heart-warming business success stories. 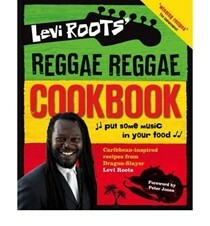 Levi's Reggae Reggae Sauce brand, chilled ready meals, juices, crisps, pasties, cakes, snacks (and Domino's pizzas) are available nationwide in all major supermarkets and Levi is appearing at food festivals across the country throughout 2013. 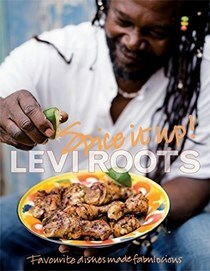 Levi creates his delicious West Indian recipes in the kitchen of his South London eatery, Papine Jerk Centre, and as a successful reggae musician has performed with James Brown, was close friends with Bob Marley, has sung to Nelson Mandela, and was nominated for a MOBO award in 1998. 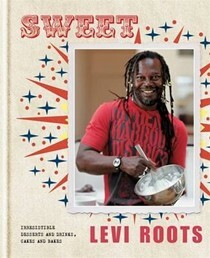  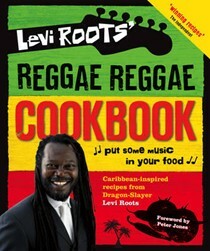 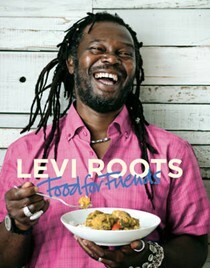 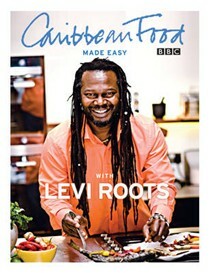 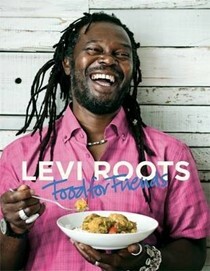 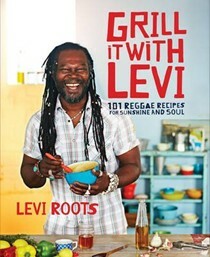 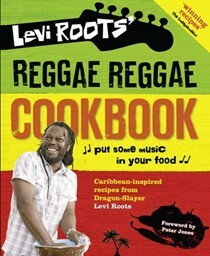 Levi's previous books include: The Reggae Reggae Cookbook, Caribbean Food Made Easy and Food For Friends.